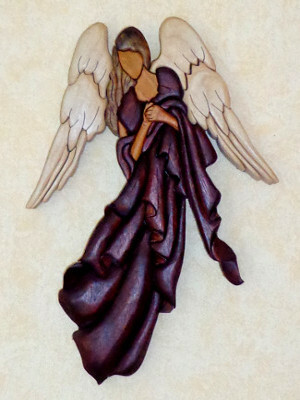 A Scroll saw offers various opportunities for creative woodwork. 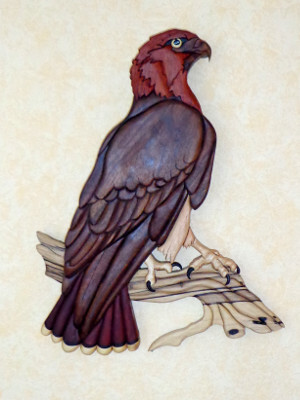 Puzzles, fretwork, intarsia and ornaments - each piece delights through the choice of wood and the finish. 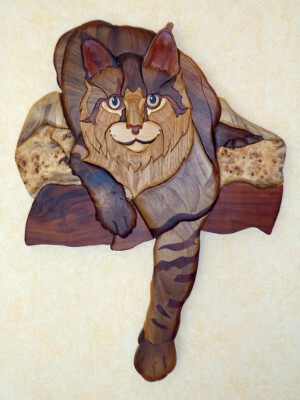 Here in Germany the scroll saw is not very popular - the patterns you can get here cannot be compared with the wide range of patterns available in the United States. 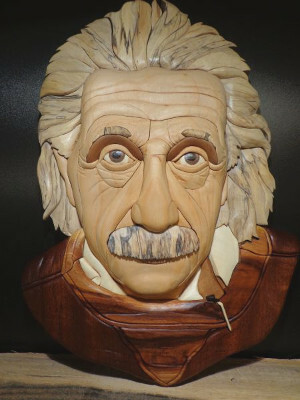 On our website we want to show different techniques step by step and offer a forum to discuss scroll saw topics. And of course we want to present our work. Maybe this could be a motivation for you to try something new - perhaps this new activity becomes a hobby and this hobby becomes addictive. Even if you have no experience you can manufacture wonderful pieces. 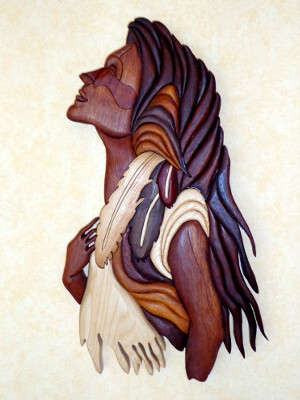 All you need is a scroll saw, wood and a pattern or a good idea. All interested persons are warmly welcome to visit our scroll saw forum. If you want to participate in our forum feel invited to register as a member.